Ask the Divas: Do Book Covers Matter? While Fridays are reserved for Ask the Diva, this time will be a little different. The discussion today is book covers and how they help or hinder the sales of book. We have all seen the lovely covers on Amazon, Goodreads, blog tours, and from the authors themselves. Some covers are outstanding, the artwork is beautiful, the font is exceptional, the color scheme works, and a quote from a respected author sweetens the deal. I would say six times out of ten, the book is written well and the story is captivating. The author or publisher’s investment in a book cover designer is money well spent. The cover should draw the reader in, hook them with the pretty, and keep them interested. It should also convey the genre of the book, which in itself is a hard thing to accomplish. So in short, book covers are the first stage in book sales, in my opinion. Nothing stops me dead in my tracks like a beautifully crafted cover. I have seen a lot of books in this industry take off just from the cover alone. Hey, I’ve been guilty of falling in love with a cover before reading the summary. That is what the cover is meant to do. Kudos to the creative book designers on that front. On the other hand, excellent books covers don’t mean excellent books. I’ve been burned by covers I went goo-goo eyed over, but in the end, I’ve couldn’t get past the first half of the book. Without naming names, there are some NY Times Bestsellers with stellar covers but horrible stories. I feel almost gypped or misled. I spent money on a pretty book I couldn’t finish. Granted, I have learned my lesson since then and now read an appropriate amount of reviews before purchasing books. Who has the cash to plunk down on pretty books and not read them because the story is flawed. It’s’s like playing Russian roulette. On the other spectrum, what happens to those books that have lackluster covers? There are some real gems out there that don’t receive the attention they deserve because readers can’t get past the covers. Many of these books simply don’t sell, others are dragged through the coals by reviewers who haven’t even bothered to read the book, or some have moderate sales but never really reach their full potential. Sometimes readers can’t get past the cover design to discover the ridiculously good book behind the first impression. I have found many of these books are by self-published first-time authors. Inexperience, money, and poor direction may be the cause. I wasn’t a fan of this cover. In fact, in my review I said I hated it. Loved the story, but hated the cover. It took me a long time before I even picked up the book. The layout is good, but the image of the boy (and yes, I said boy) is all wrong. He looks too pubescent for the character of Garrick, who is Bliss’s college professor. Plus the backgrounds of both images don’t match. Turns out her publisher didn’t like the cover either. They aged the male image, cut out his face, and matched the backgrounds so it seems like the two images are one in the same. Perfect! If I would have seen this cover, I wouldn’t have hesitated so long to read the book. This new cover is more appealing to the eye and easier to market because the male image is a better fit to the story. I have seen this happen with many books signed by bigger publishers. What is the purpose of pointing all this out? Cover research can play a key role in the success of your book. Here are some good guidelines for authors when choosing their book cover. Choose stock images and sketch a simple design of your book cover at the beginning of your writing process. This way, as you write you can tailor your cover to your story. You have inspiration, a visual of your story as your write it. Look up your favorite covers and see who designed them. 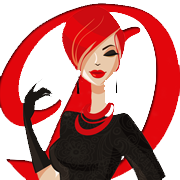 Chances are you can hire these same graphic designers to produce your cover. Many authors are linking to their design teams in their e-books, so check the front content. Revise, revise, revise. Don’t be scared if you don’t like your first image or cover. It’s a work in progress. Choose images and designs that compliment your story. Images that are too vague will confuse your reader. Keep your target audience in mind. If you’re writing a romance, you want to feature a couple in love or something romantic. A beautiful beach scene or a city skyline doesn’t tell the reader much about the story. Fonts and colors are key. Keep your fonts clean and easy to read. Fancy fonts in colors that don’t mesh well with the background image will get lost in the picture. Quotes. Whether it’s quote from a fellow author or a quote pulled from your book, make your cover stand out. Don’t clutter up your cover. Make sure to draw the eye to your image and the title. That’s what readers will remember especially if they are looking for your book on the shelves or online. Making your cover is the fun part. You’ve already done the hard part by writing your book. You’re time and money will be well spent if you help it along with a professional looking cover. It could mean selling millions versus selling tens. 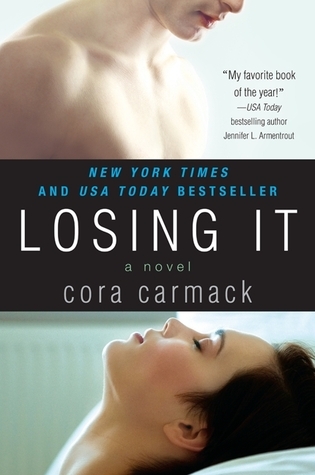 To see more from Cora Carmack, visit her Goodreads, or to purchase her book click on the image below. Do you have a question for the Divas? 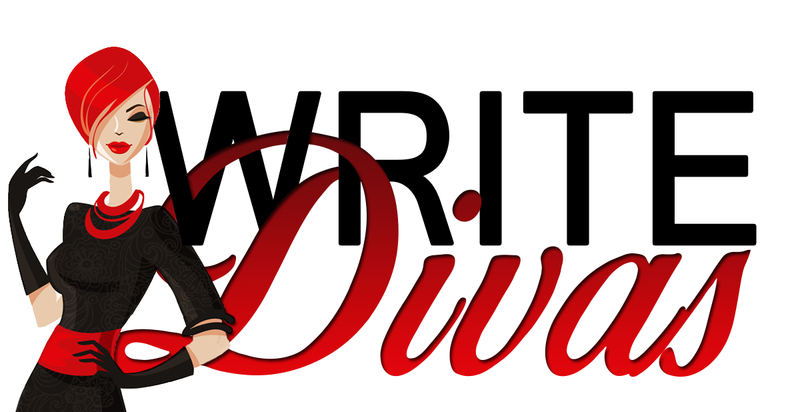 Ask The Divas: What is a Manuscript Assessment and Why Do I Need One? It is so interesting, the subject of book covers. This is such a great post as it illustrates how just small changes can make a huge impact, a great example of evolution. There are some truly great covers – we enjoyed hearing the backstory of Tigers in Red Weather. But lack of finance and savvy, I think, and inexperience often leads to a cover mis-firing. Covers are sooooo important because they are the first port of call and sometimes this just isn’t factored. Lots more discussion to be had, I am sure!